Brake Check is a Canadian company that was founded in 1983. We service brakes, suspensions, alternators and more. We are currently offering a great promotion for brake repairs. 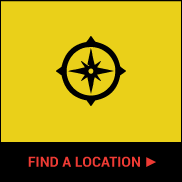 We have 3 convenient locations throughout Calgary. Schedule an appointment with our certified technicians. It's time. Your brakes are starting to exhibit worrisome symptoms, and you can't delay that service call any longer. Still, you're choosy when it comes to automotive repairs. That's why you take your car to Brake Check, home of the guaranteed brake service in Calgary. Your braking system is one of the most critical safety systems in your entire car. If it's in great condition, you feel secure. If not, you cringe a little every time you depress your brake pedal. 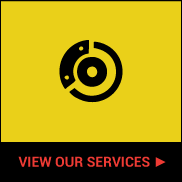 Rely on Brake Check's experienced technicians to set things right, both for your brakes and for all your other systems. We may have started out as brake specialists, but today we handle all your automotive needs. Click on our service tab above to learn more. Bring your car, SUV, or truck to us—no appointment needed. We know you can't afford to waste too much time on car repairs. 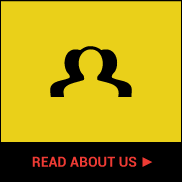 Our licensed mechanics get the job done quickly and reliably so you can get on with your day. Car repair costs can add up, but don't worry. At Brake Check, we beat our competitors' written quotes by ten percent. We also guarantee our labour and parts. 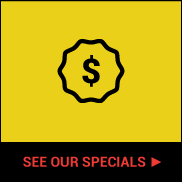 For extra savings, view our current specials. 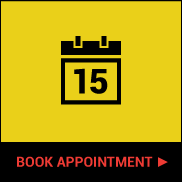 At Brake Check, it's easy to service your vehicle at any of our three convenient Calgary locations. Stop by the one closest to you today, or call ahead by using any of the numbers shown below.